It’s conference week here and we have been so busy. 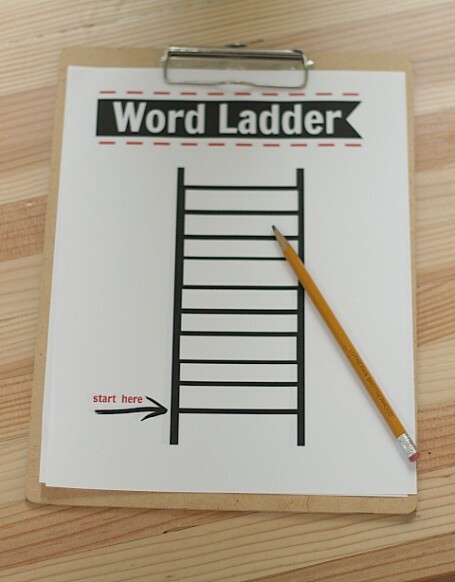 I wasn’t going to post today until I saw this pin by Fun Games 4 Learning and was reminded of Word Ladders. I haven’t used them in many years ( since I was student teaching elementary school actually) but knew immediately my son who is home today would love them. 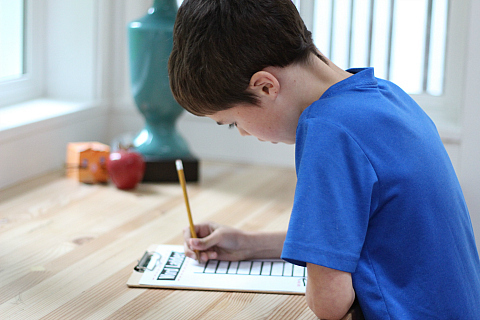 So I made a quick and easy word ladders printable for him and thought why in the world am I not sharing this easy literacy activity with all of you. 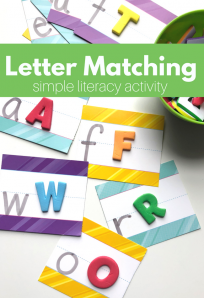 This is a perfect addition to our Learning After School series ( <— click to see the whole series). What I love is that you can play it the way that they suggest in the post as a game for two people or teams, or as an individual challenge with this printable. Gather your materials. You will need a word ladder printable ( click on the image above and print) , a pencil, and a kid to do all the rest of the work! 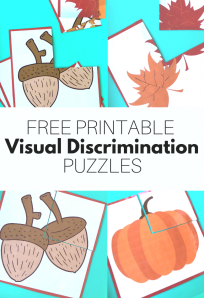 I keep my printables simple so they don’t use up too much ink but you can make your own at picmonkey.com with as many cute graphics as you want! To make this re-usable slip it in an acrylic document stand, or a document sleeve, and use a fine tip dry erase marker. Start by explaining that you are going to climb the ladder by changing just ONE letter in the word. 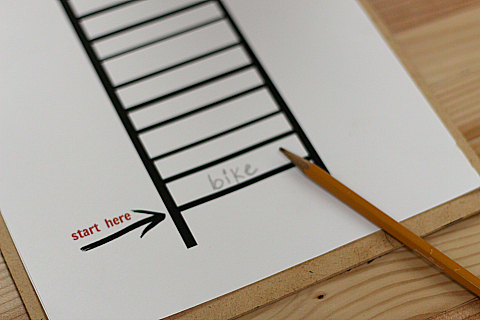 With beginners doing a ladder together is a great idea. 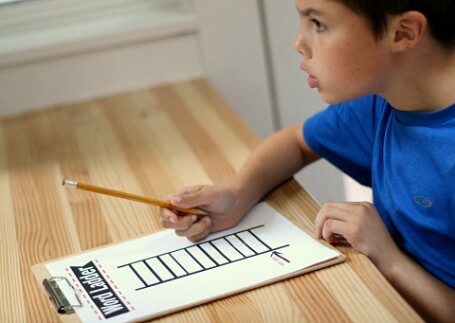 Then write the first word of their ladder to get them started. I find that when I let him do it he’d chose more obscure words and get stick a few rungs in. Next one is solo. If you want more of a challenge set the timer and have your child go up against you in a timed race. Whoever writes down the most words in the time period wins! 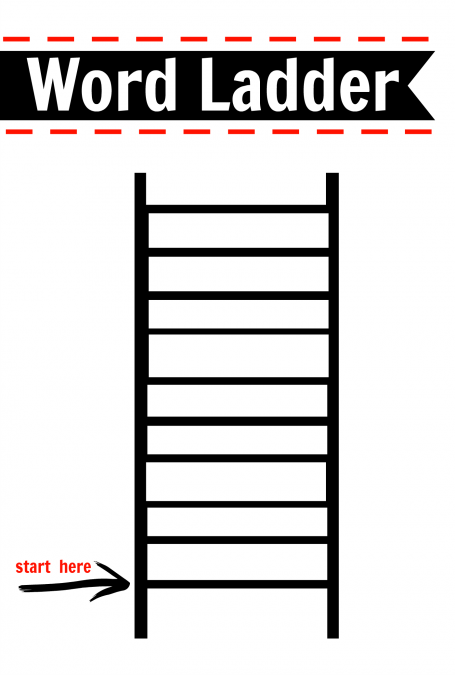 Need a ladder idea for a much younger child? Check out our Ladder L letter craft! Save the image the image is large enough for printing.